Ever heard of Camp Lejeune? It’s a Marine Corps base in North Carolina whose polluted water proved to be the source of myriad health issues for a generation of military families stationed there — families who got a bit of closure this week. Notably, about 80 Marine males that spent time at the base have been diagnosed with breast cancer — against 1 in 1,000 odds for men to get that disease. 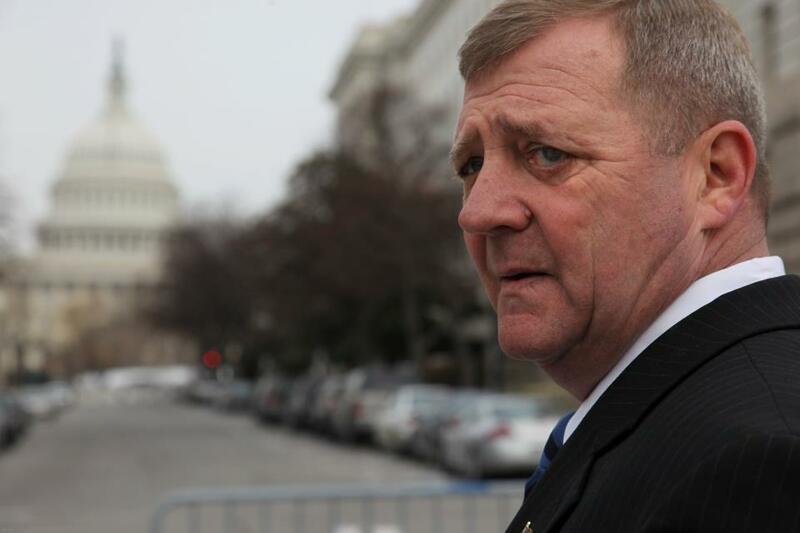 Jerry Ensminger, a retired Marine who has spent years crusading for health care for the base’s sick veterans, lost his daughter at age 9 to leukemia he believes resulted from the contaminated water, tainted with warfare-related chemicals. What caught me on this issue is not only the fact that I’m a military wife — who will probably never acquiesce to living on base, and not just because of the water — but also my relationship to breast cancer. My mother was battling it for the second time while I was going through journalism school at the fine University of Oklahoma. I found out later that my beloved newspaper advisor and professor, Jack Willis, was one of the few men in the world also battling the disease. 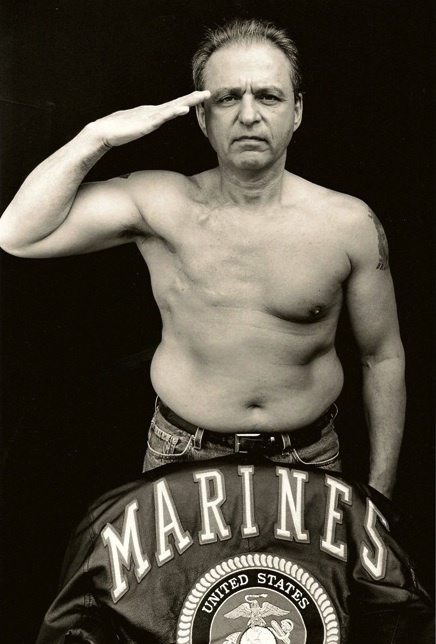 David Fox photographed a number of the Marine vets with breast cancer for a calendar to raise awareness about the issue. He wrote a book, Saving Jack: A Man’s Struggle with Breast Cancer (available on Amazon — buy it! ), about his journey, parts of which many of us witnessed as journalism students. Maybe some of those 80 men from Camp Lejeune could be inspired by it, although they probably already know they’re not alone. And lastly, this news makes me eager to the see the updated Tap Water Database from EWG, which they expect to release this fall. It gives a best and worst ranking of cities based on the prevalence of pollutants in their tap water… and, sorry fellow military friends, Pensacola was the worst last year. (DC’s water isn’t too great either, in case you missed the recent story about its state in The Washingtonian). ← Does SALT need an ambassador? updated with impending post. Thank you one million and please keep up the enjoyable work.